This Popper Frog was designed to attract bass out of the thickest cover with its loud popping sound. 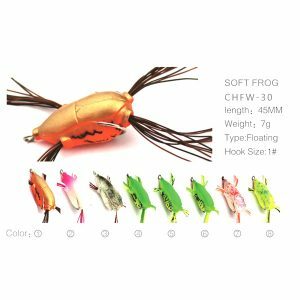 Use it to walk-the-dog, pop it or chug it, the Popper Frog casts like a rocket and is weighted to land upright every time. 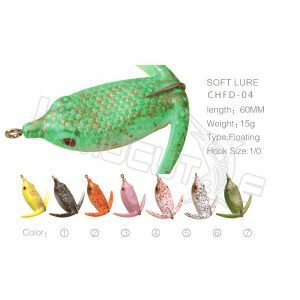 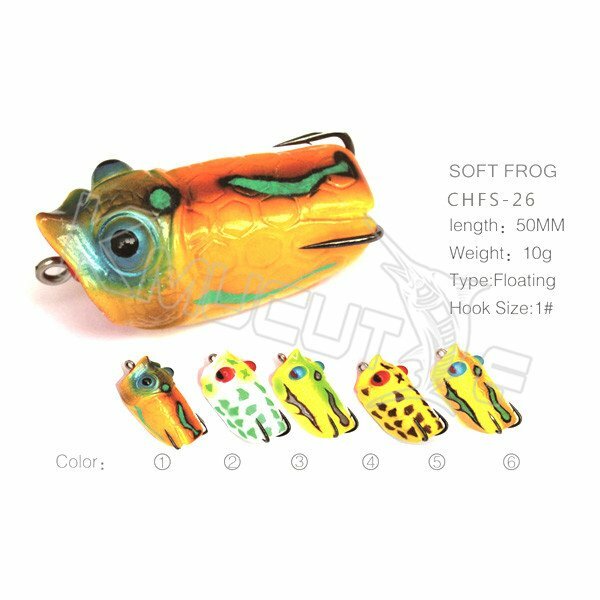 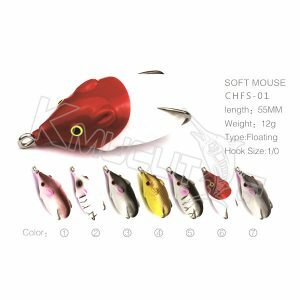 Available in a variety of proven fish catching colors, the Popper frog is perfect for changing up your presentation and picking up all the fish the other guys missed throwing regular frog baits.